Growing up, Ariana spent many holidays with her family in India and from a young age, she developed a keen interest in yoga, holistic healing, meditation, and nutrition. Ariana has been practicing yoga for over fifteen years. She embraces Eastern thought and applies it judiciously to our Western lifestyle. 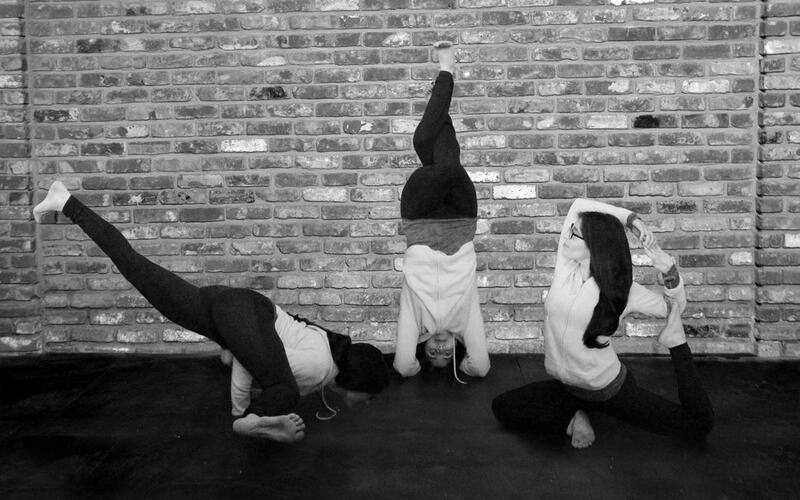 Ariana completed her 200-hour yoga teacher training in 2014, and is very passionate about yoga therapy. In addition to her study of yoga, Ariana continues to expand her expertise, infusing her teachings with an interesting balance from different schools of thought. She has earned the credentials to practice reiki and craniosacral therapy, administer functional movement screenings, and aid those who’ve endured trauma. Over the years, she has found yoga immensely healing for both physical and emotional pain. Ariana’s greatest pleasure is in helping each person with whom she works to develop a yoga practice that enhances and can be easily integrated into their daily lives. She encourages you to listen to your body and create your own practice, allowing you to develop your own path to clarity, peace, and harmony.